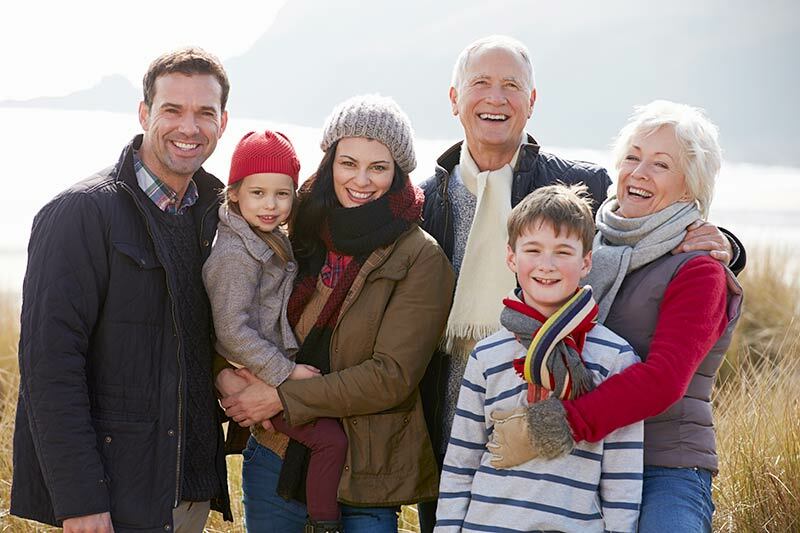 Take the stress off yourself and your loved ones by having a solid legacy plan. Your life story is ever evolving, and your impact will be felt beyond your time. You pass on a collection of your experiences, your values, your wisdom, and your wealth. We know the importance of imparting your values and wisdom on future generations. The core of any family or business is the values and wisdom passed from one generation to the next. Taking the time to establish a well-thought-out legacy plan will help your family and business thrive for generations to come. There are many varied risks that can affect your life’s plan, and many of them overlap into different sections of your plan. Some risks we can control, and others can come from nowhere. We review each possible risk variable, its probability and severity to help determine which risks need to be dealt with. Through this systematic process, we can best assess and help negate the risks that can affect you the most. A well-thought-out legacy plan goes far beyond the financial aspects of minimizing taxes and creating a succession plan. 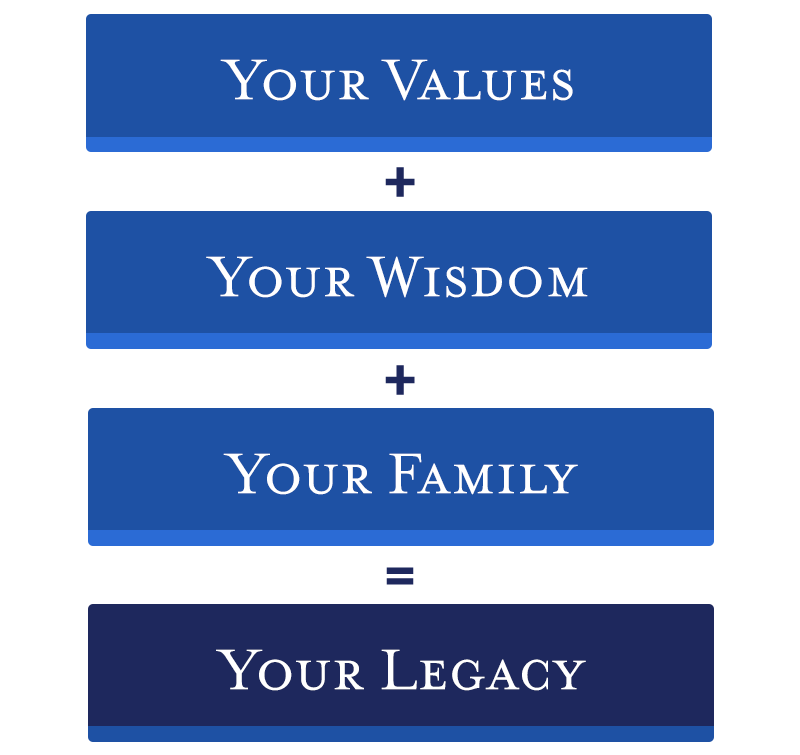 It involves determining the values and wisdom that you wish to impart on future generations. When done well, everyone can move forward together, creating a cohesive family and business. From designing a values statement to facilitating family meetings, we are here to listen intently to understand how you will define success. We help you design a strategy to allow your loved ones to flourish while imparting the legacy and values that you desire. All of our relationships start with a meeting in which we get to know one another. There is no cost or obligation with many clients having plans in place and looking for a free second opinion. Please don’t hesitate in contacting us at 203.335.0851 and we will be happy to assist you in any way we can. 4 Source: The USLegalWills.com survey was conducted within the United States by Google Consumer Surveys, June 2016, among 2,012 adults aged 18 and older, and has a root square mean error of 1.4%.